download latest episode of amazing trance radio show “Club life 144″ [Special Top 2009 of Club Life] with DJ Tiesto !!! 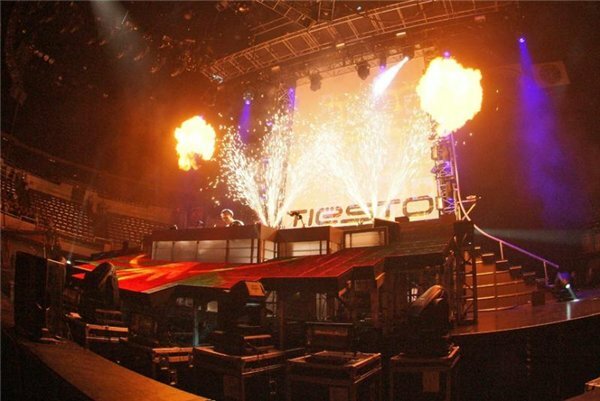 First day of 2010 will give all Tiësto’s fans a pleasant musical surprise as a special issue of his radio show the the New Year Tiësto’s Club Life. By tradition, beginning in 2007, and it was then held the launching of “club life”, the last Friday of December comes the final release radio show, which sounds best tracks bygone years. Prior to that, the best tracks outlined the maestro himself, and his fans just looking forward to a holiday issue, but now the list of the best tracks of the year will be compiled by listeners themselves! To do this, any listener could send the name of their favorite songs for 2009 by email to Tiesto. 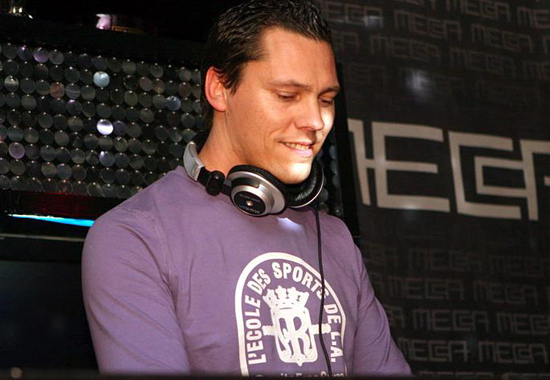 The most “ordered” tracks will be played in the annual radioshow Tiësto’s Club Life. Wait for show!! And Happy New Year!!! I know I’m very early, but I won’t be here for the next 1.5 weeks probably, so I already strated the topic. Friday 25th of December there won’t be a Club Life due to the Christmas programming of Radio 538. Hope somebody can take care of this tracklist for me and have fun with this probably amazing special episode! download latest episode of amazing trance radio show “Club life 142″ with DJ Tiesto !! !